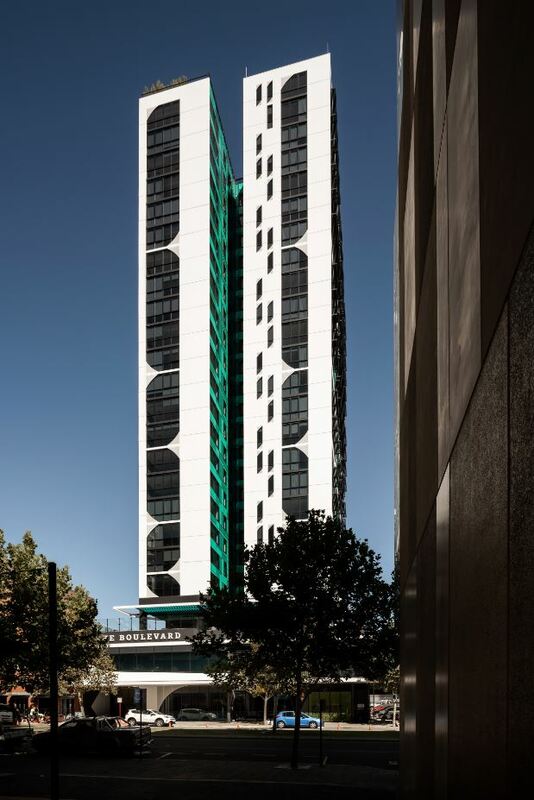 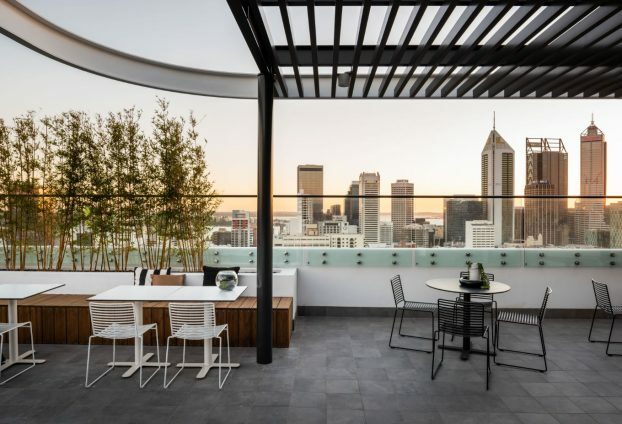 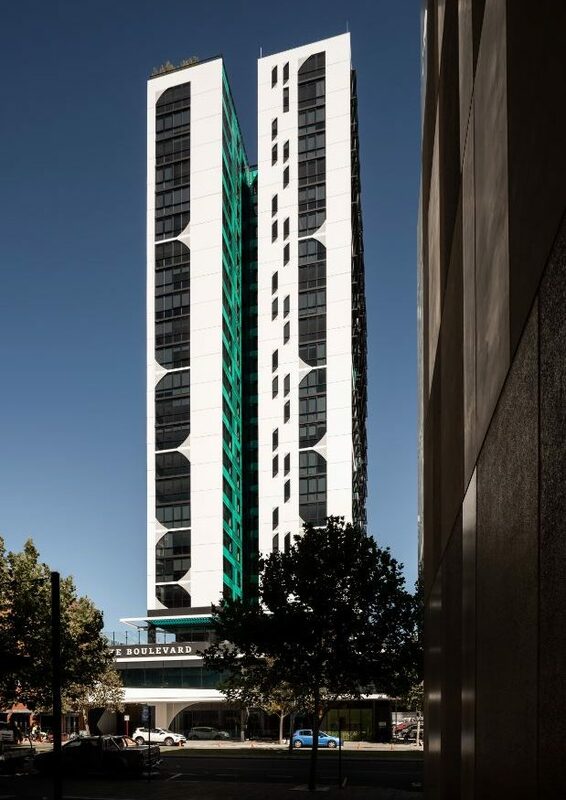 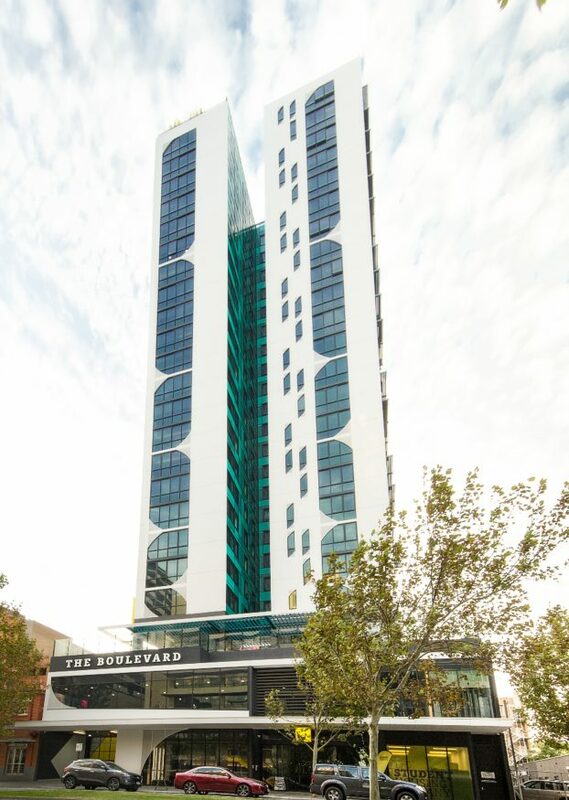 The 573-room, 23-storey tower in Stirling Street is Perth’s first purpose-built student accommodation of this type. 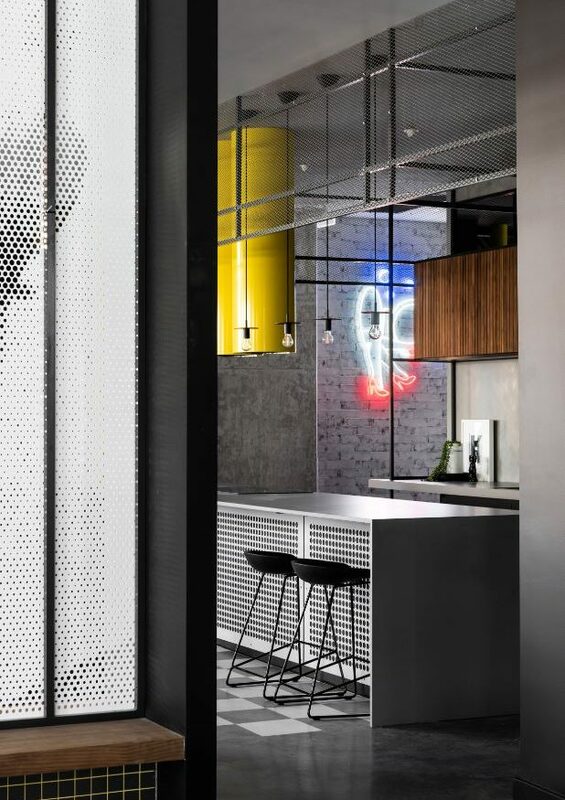 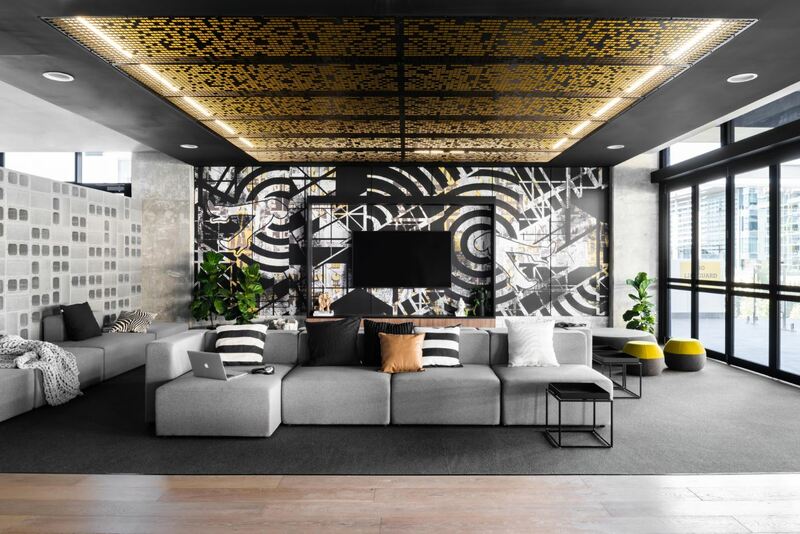 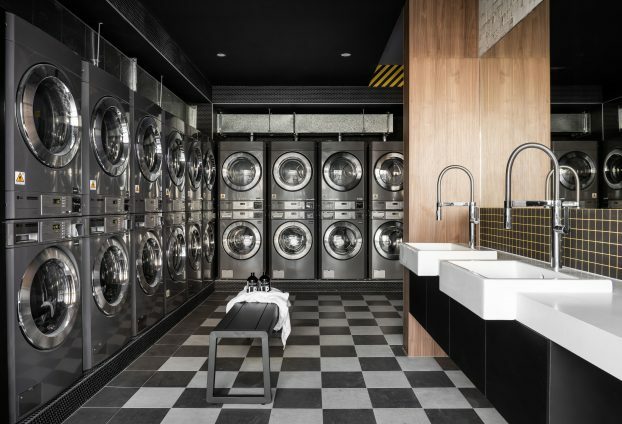 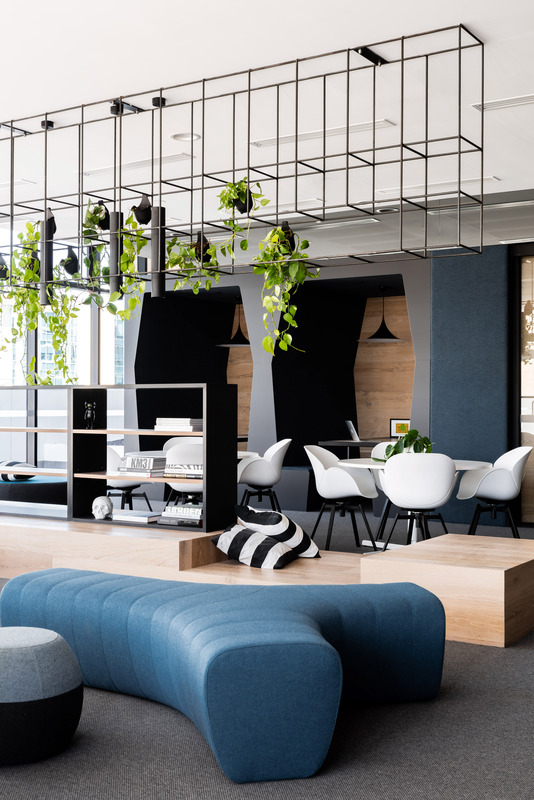 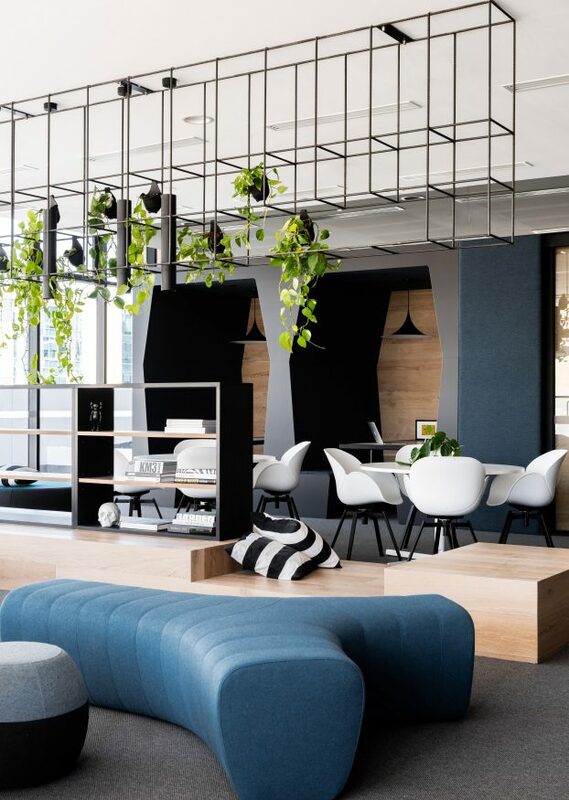 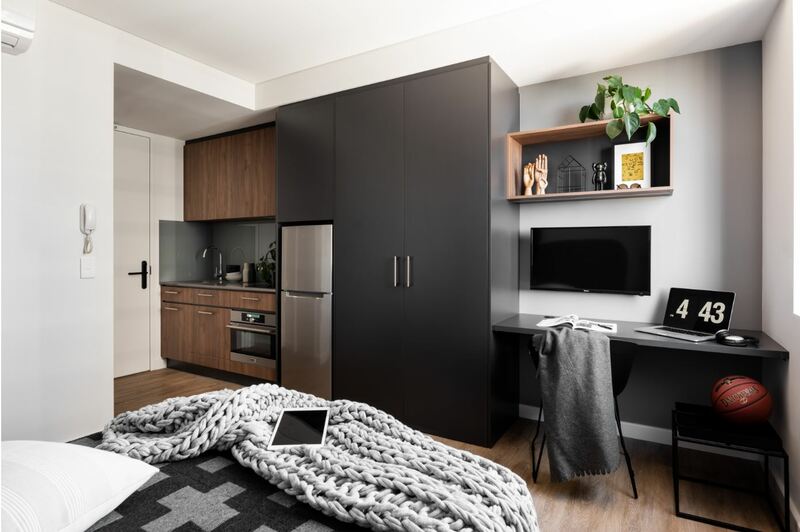 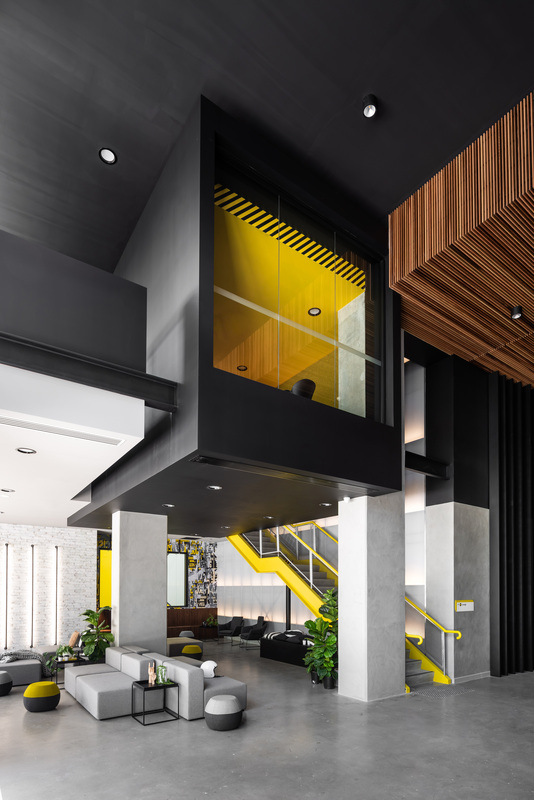 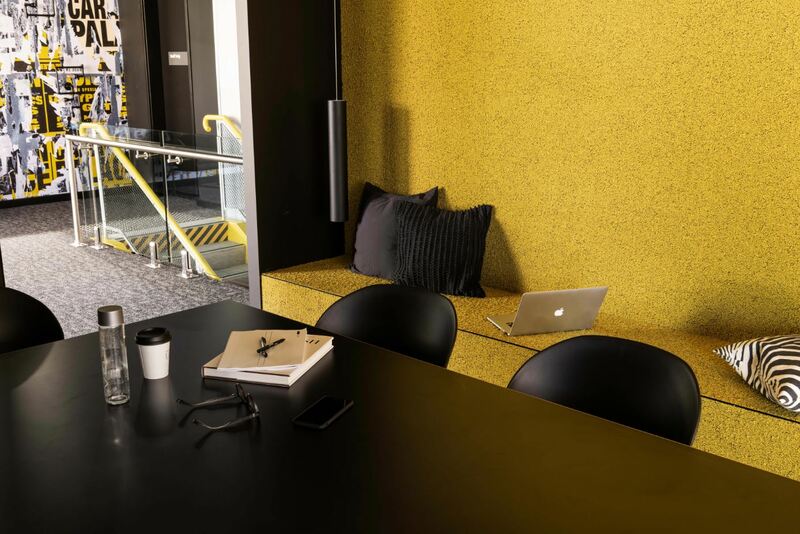 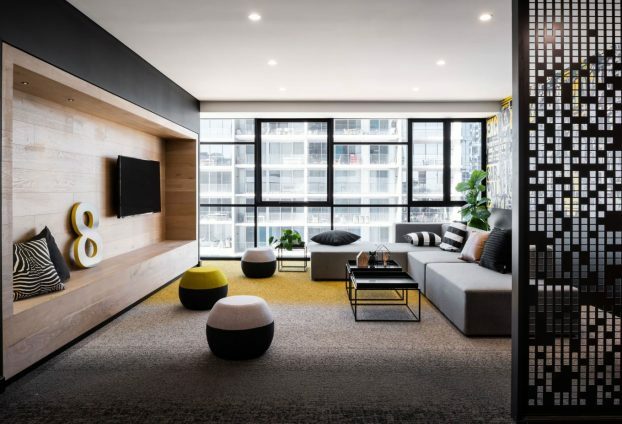 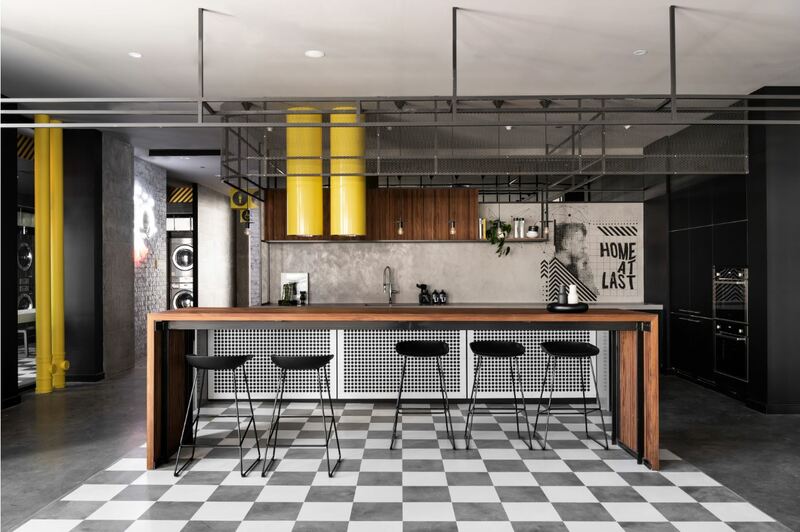 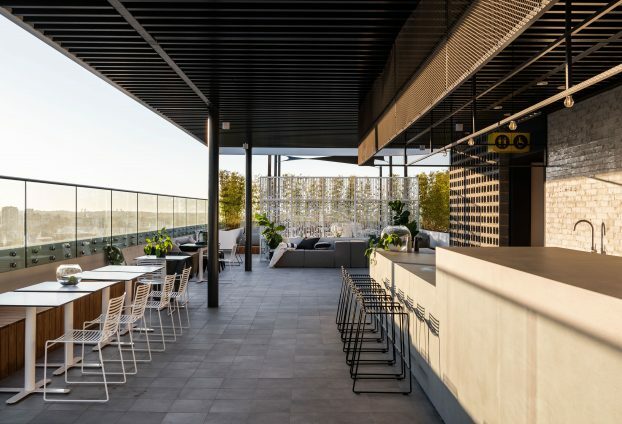 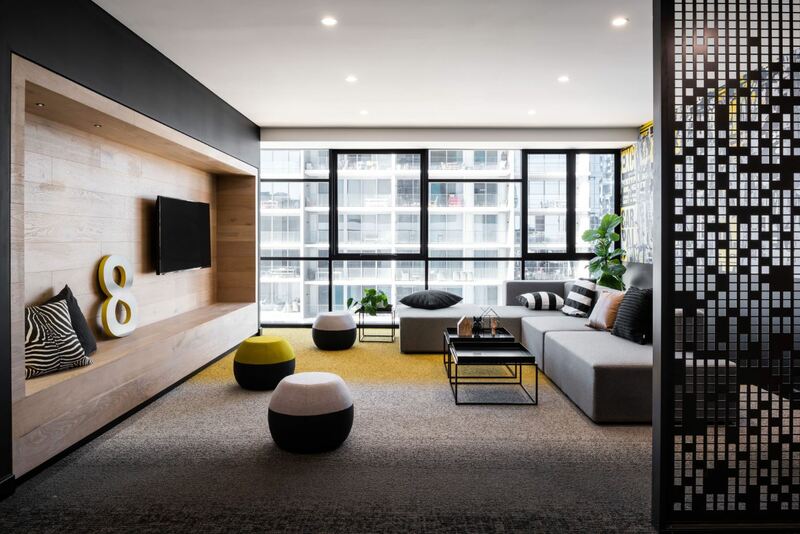 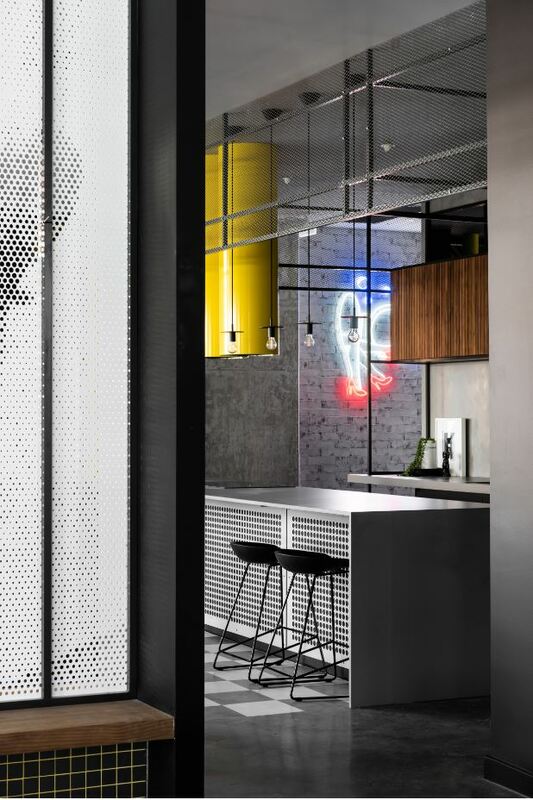 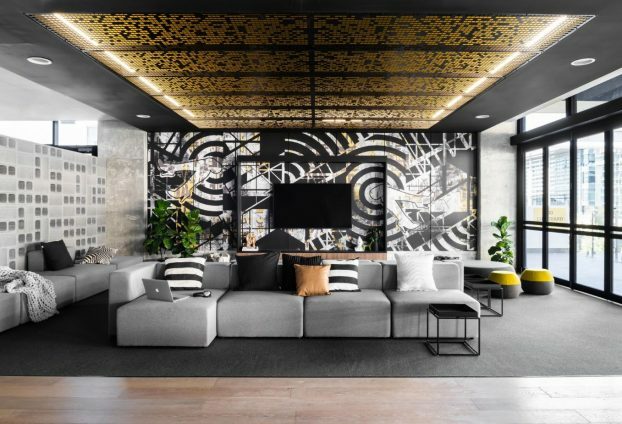 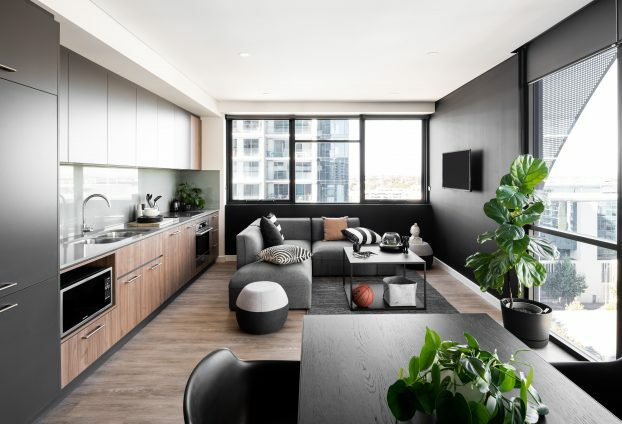 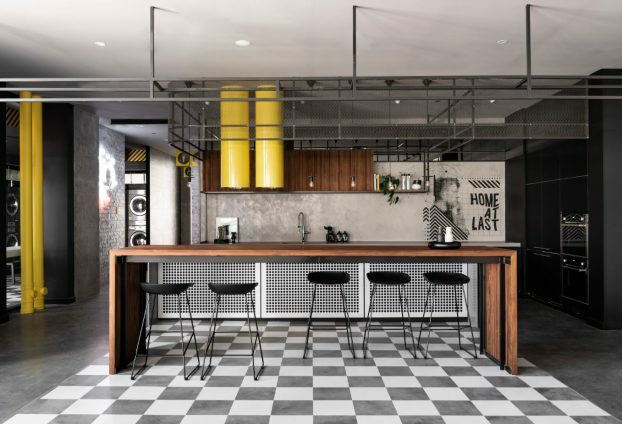 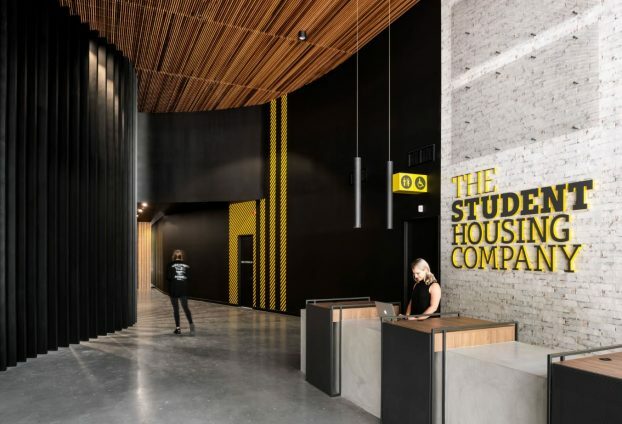 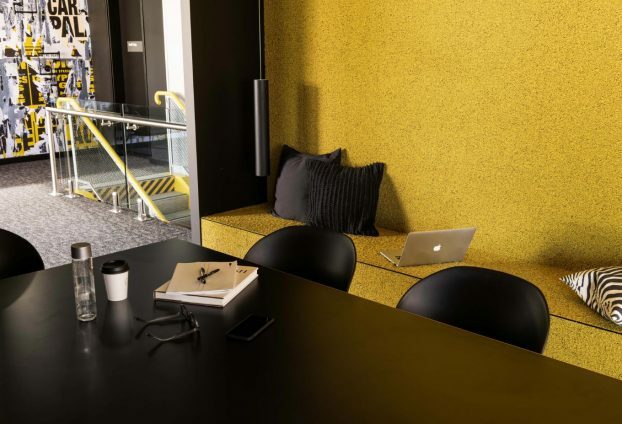 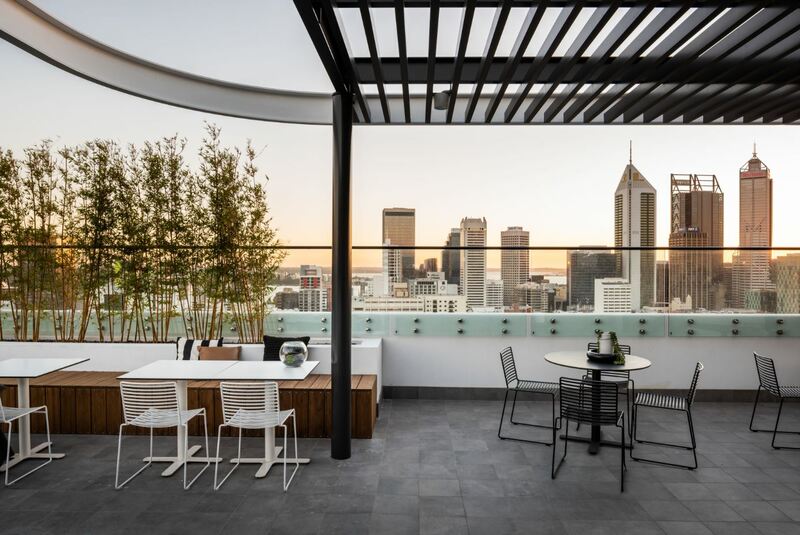 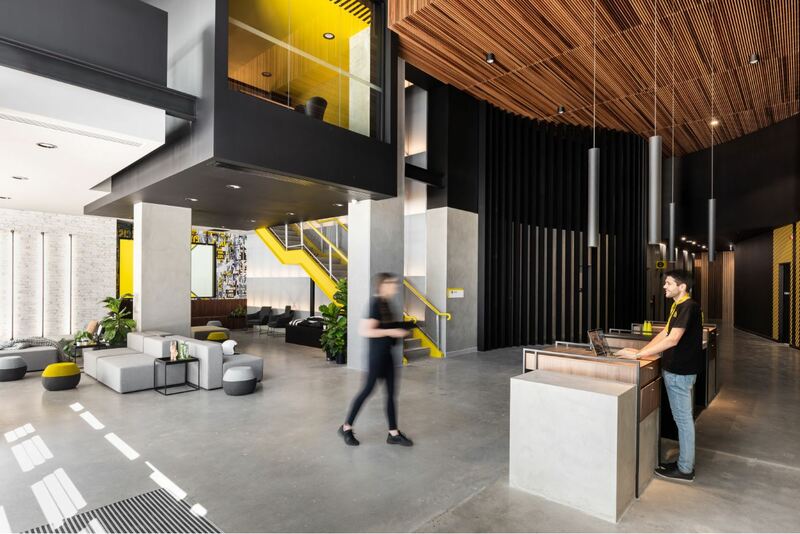 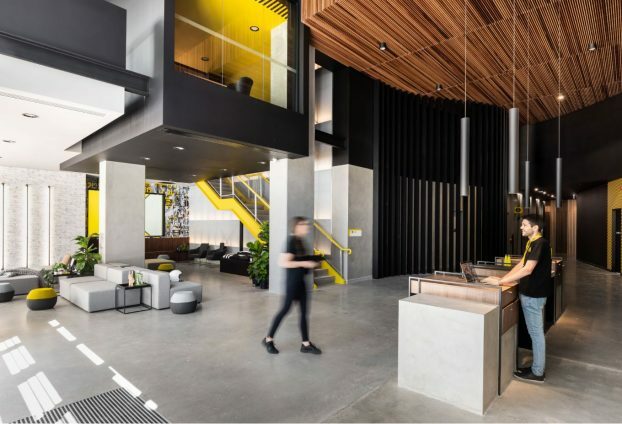 The $90 million project was developed by Stirling Capital in partnership with global accommodation investor GSA and will be operated by award-winning The Student Housing Company. 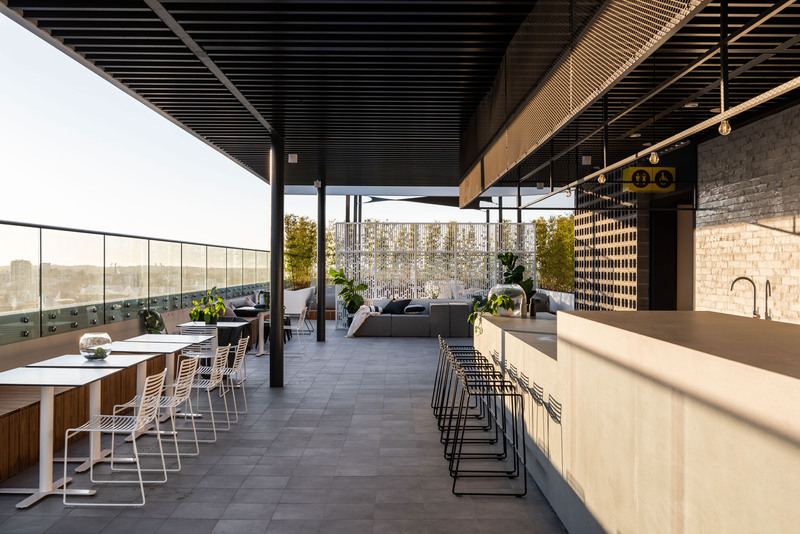 The Stirling Street location is an emerging urban village at the heart of the city’s cultural precinct. The area is highly accessible to all universities and public transport, and within walking distance of the new museum, art gallery and an exceptional range of bars cafes, shops and restaurants. 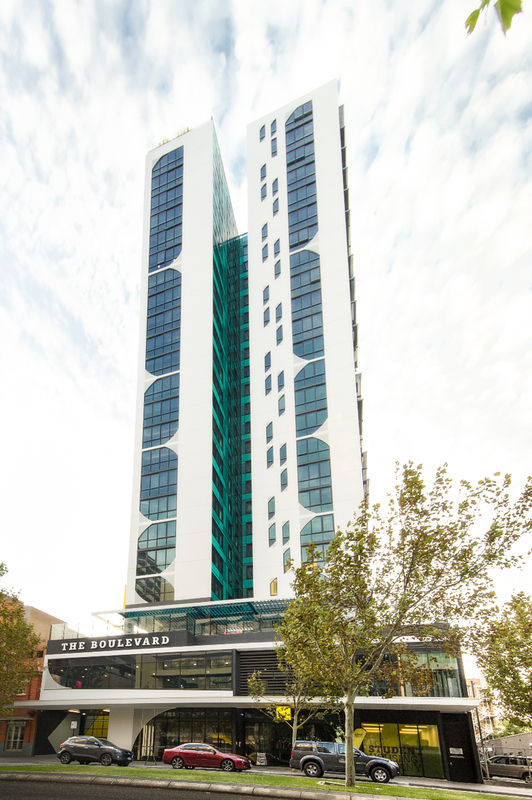 Construction of the facility began in early 2017 and successfully reached completion in time for the start of the 2019 academic year.